* Our county has one of the lowest crime rates in the state. * Our county is full of farms and wooded areas; our population is fewer than 15,000. It is a great place for retired persons, families, or people who want to get away from pollution, traffic, crime and overpopulation. 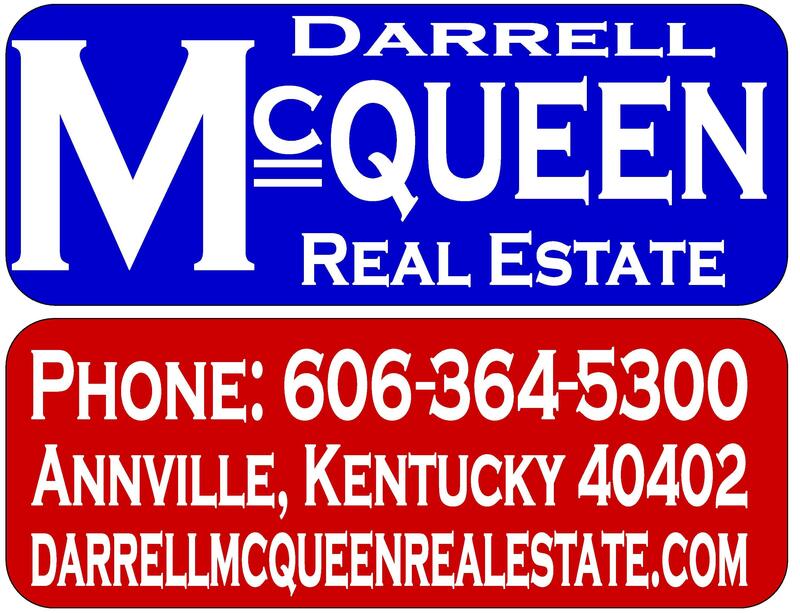 We are located near five or six large towns or major cities: we are 70 miles from Lexington, 45 miles from Richmond, 35 miles from Berea, 35 miles from Corbin, 25 miles from Manchester, and 20 miles from London. * Jackson County provides many opportunities for enthusiasts of hunting, fishing and the outdoors. * Jackson County has three medical clinics and a good nursing home. * Jackson County has three elementary schools, a centralized middle school, a high school, and a vocational school. In addition to an academic team, the high school has football, volleyball, basketball, golf and track teams. Regarding opportunities for higher education, Jackson County is within driving distance of Berea College and three branches of the Eastern Kentucky University campus (Richmond, Corbin, Manchester), as well as a number of community colleges. * A new major highway is currently being constructed between Jackson County and London. * For your shopping needs, Jackson County is home to a couple of supermarkets, Dollar General Stores, and a number of “Mom and Pop” groceries. For larger shopping needs, the nearby town of London has many stores including Wal-Mart, K-Mart, Lowe’s, etc. * Jackson County includes churches covering a wide variety of denominations, including Baptist, Catholic, Methodist, Pentecostal, Christian, and Dutch Reformed. 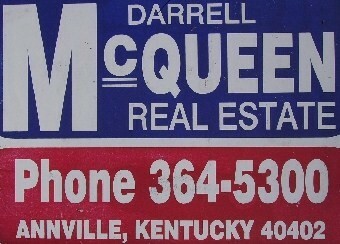 Real estate (properties and homes), auctions, and appraisals ( land and timber).